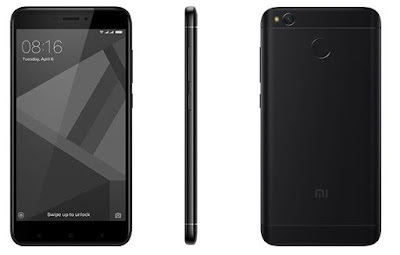 Xiaomi has launched its new budget phone Redmi 4 in the Redmi series after the huge success of Redmi 3S in India. 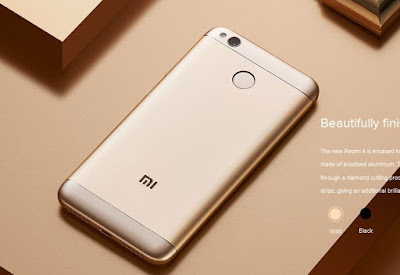 Already the phone was launched in China and it is the successor of Redmi 3S smartphone. The phone comes with 5-inch 2.5D curved glass display and powered by Octa-core Snapdragon 435 processor. It runs on MIUI 8 based on Android 6 operating system and comes with multiple RAM and Storage variants. Redmi 4 smartphone has 13 MP rear camera with LED flash and 5 MP front facing camera. It has finger print sensor on the back side. It is labeled as Made in India phone same as previous models, also it has metal body. The phone packs with 4100 mAh battery and it has connectivity options such as 4G Volte, GPS, Bluetooth and Wi-Fi. Xiaomi Redmi 4 comes in Black and Gold colors and the price for the multiple variants is below. The phone will be available exclusively from Mi.com and Amazon from May 23. If you are in Bangalore, you can visit to MI Home centre and get the phone from May 20 onwards.